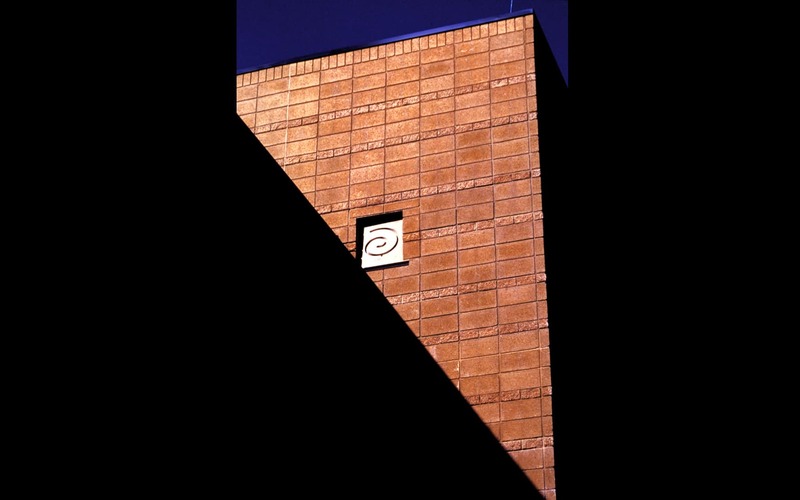 Inspired by Ancient Puebloan architecture, the Solstice Window at the Center of Southwest Studies is a 450-pound block of pre-cast concrete with an opening in the shape of a spiral aligned to the summer solstice. 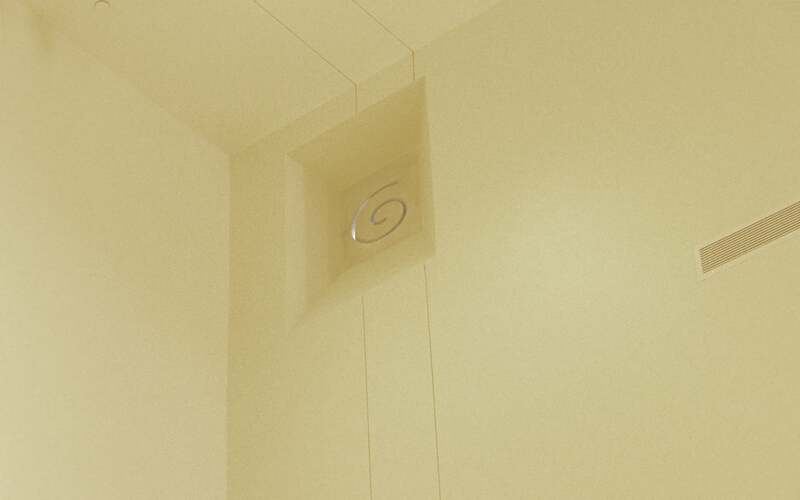 At sunrise on the summer solstice, sunlight enters the Solstice Window and collimates a shaft of light across the Museum’s Great Hall projecting the form of a spiral onto the opposite wall. Each summer, the Center of Southwest Studies, located on the campus of Fort Lewis College in Durango, Colorado, opens before sunrise on the day of the solstice (around 5:45 am). The public is invited to come be a part of this annual celebration. 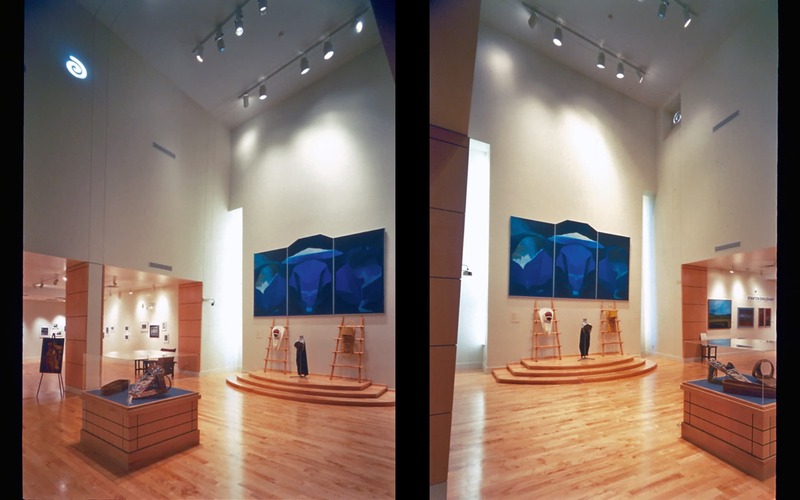 More info at The Center of Southwest Studies. Thanks to Don Asquin, astronomer extraordinaire, for collaborating on this project. Video by Christina Knickerbocker.